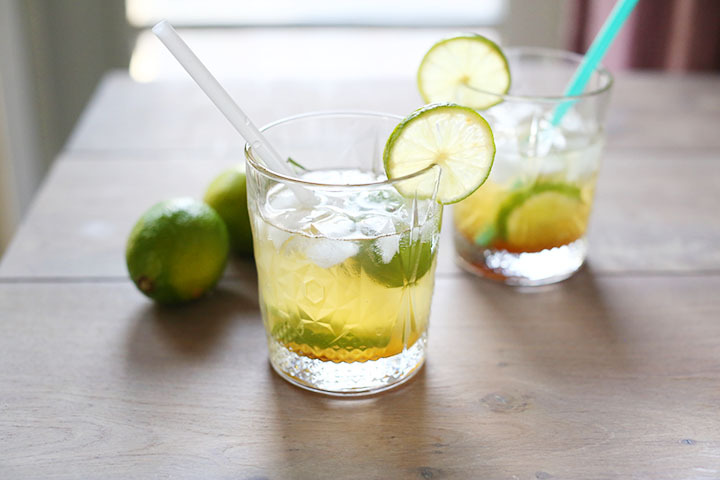 Here's our collection of fun and easy caipirinha recipes. All the caipirinha recipes have step-by-step instructions. We hope you love them as much as we do! Something different on the Tortilla Channel today. No food but a drink with a twist. Would you believe that this drink has its own National day? If you ever had it you understand why. Today we are making Easy Coconut Sugar Caipirinha cocktail. It has been a while since I last had this drink but it is such an easy recipe every one can make it. Do you want to learn how you can make easy Coconut Sugar Caipirinha cocktail? Lets get started!